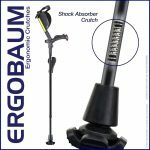 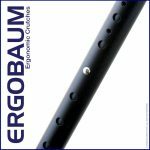 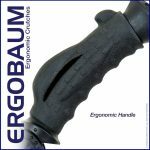 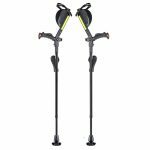 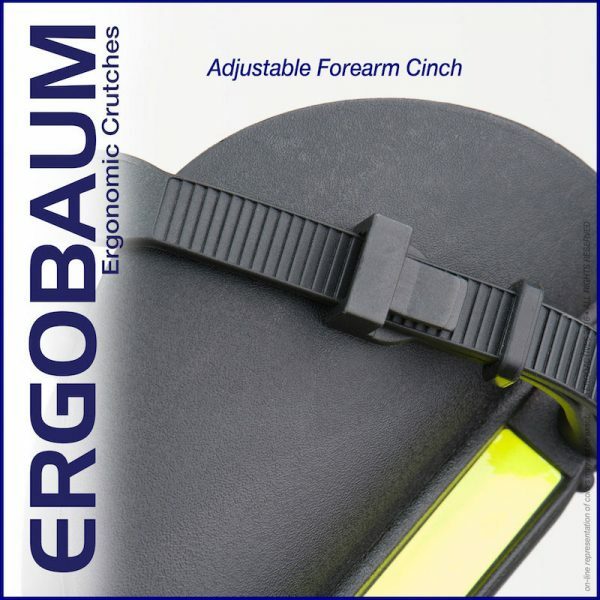 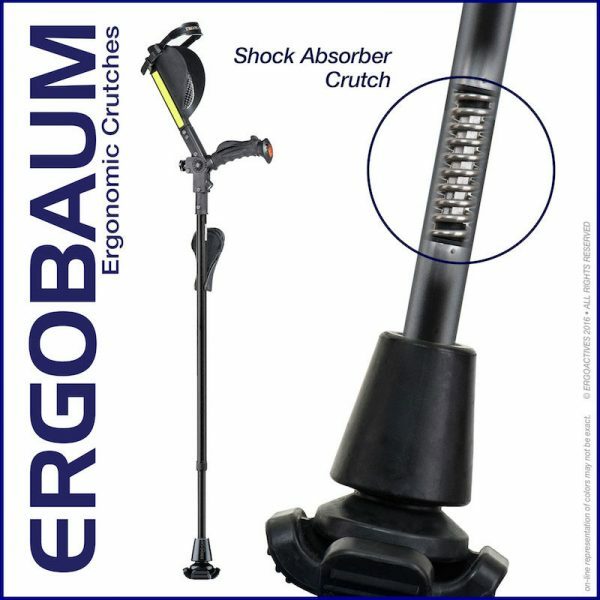 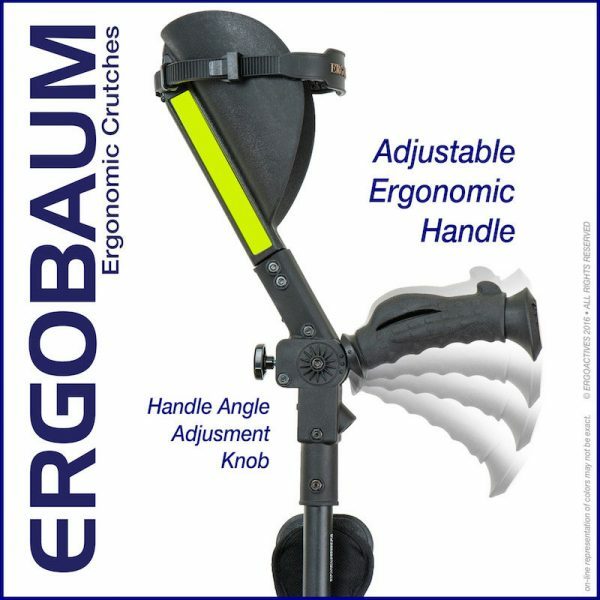 Designed by an Orthopaedic Surgeon, using medical grade materials, Ergobaum Crutches are unsurpassed in form and function. 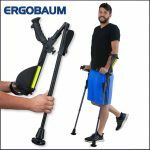 With the highest number of patents for crutches on the market, Ergobaum Crutches promote greater mobility, functionality, and comfort. 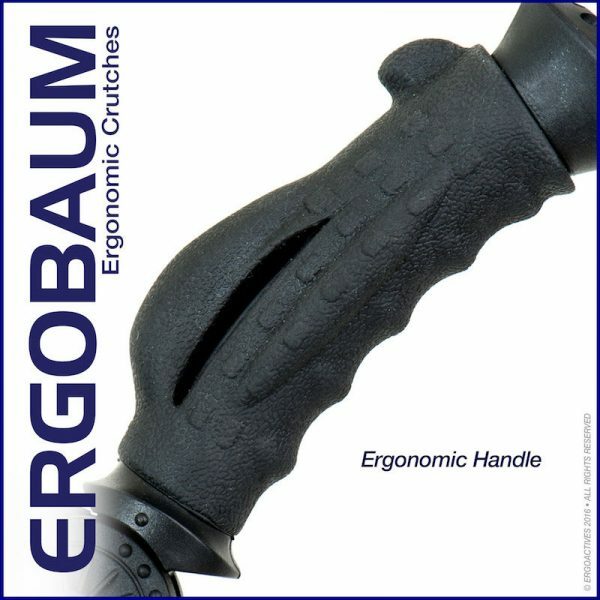 The sleek, ergonomic design is elegant in its practicality as well as appearance. 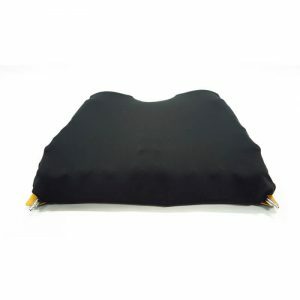 We take pride in our unsurpassed products and customer service. 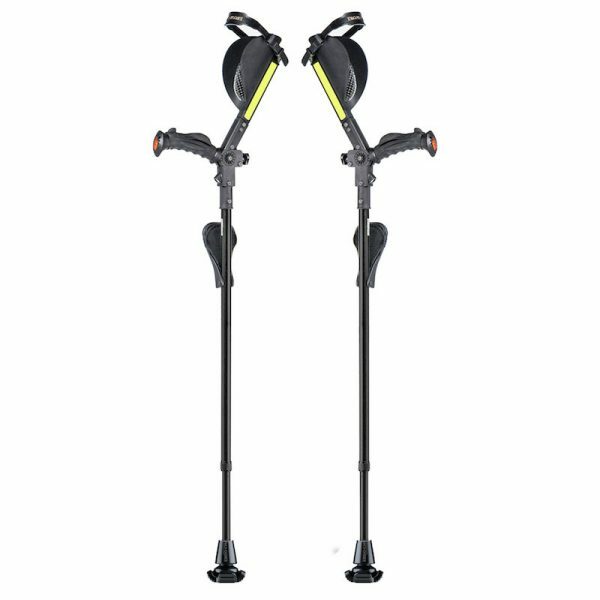 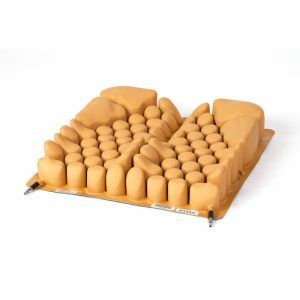 Weight capacity is 360 pounds. 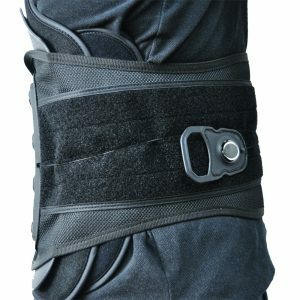 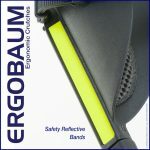 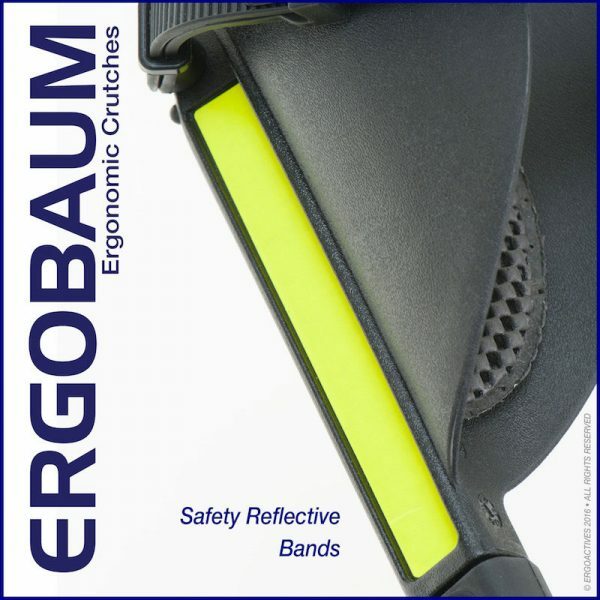 safety light reflectors, ergonomic padded grips and cuff, & more. 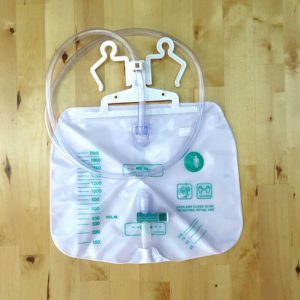 Free2Go is a good news for men that needed incontinence solution; men that are suffering from urine problems due to swollen prostate glands; male wheelchair users and catheter users. 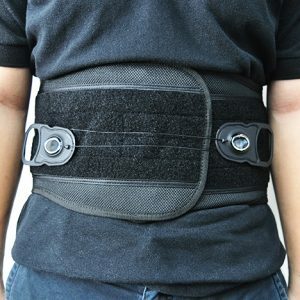 Say NO to adult diapers and catheters. 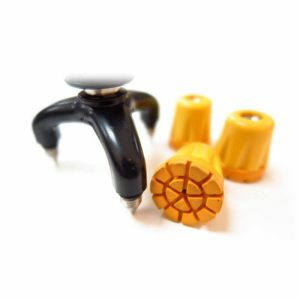 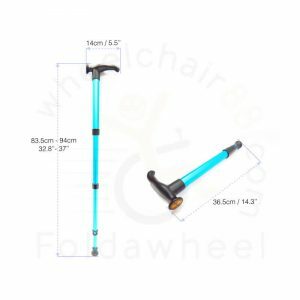 The X-crutch is the most advanced underarm crutch with the easy-to-use length memory function, so you don’t have to adjust it every time. 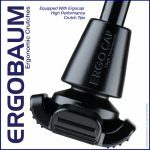 Simply pull the top and bottom portion and it is ready to use with the correct length you preset. 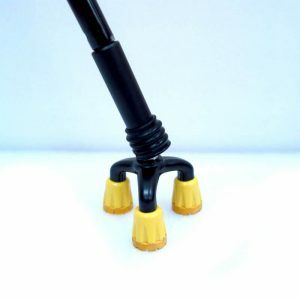 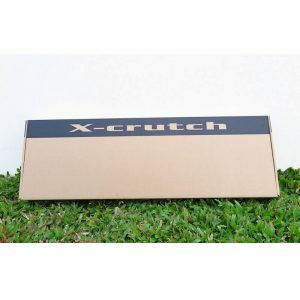 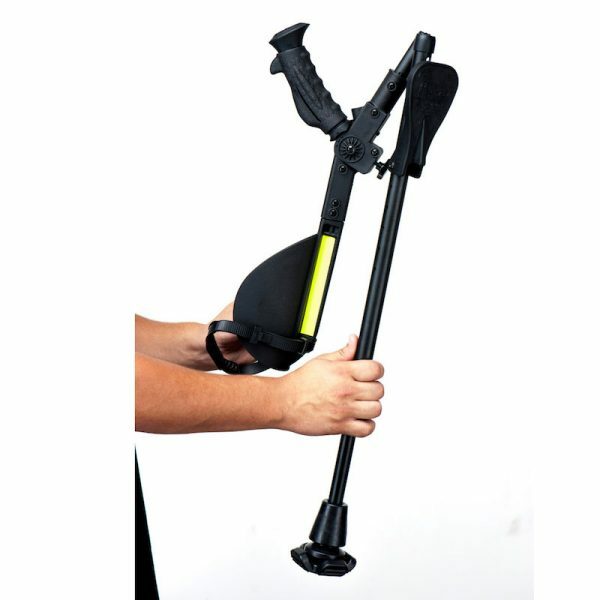 Unlike normal crutches, please find out how X-crutch can assist the user more from seating position to moving position. 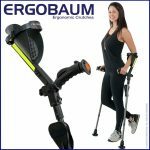 It is not only stylish, compact and user friendly; in fact it can even help to improve health by using it for daily exercise.